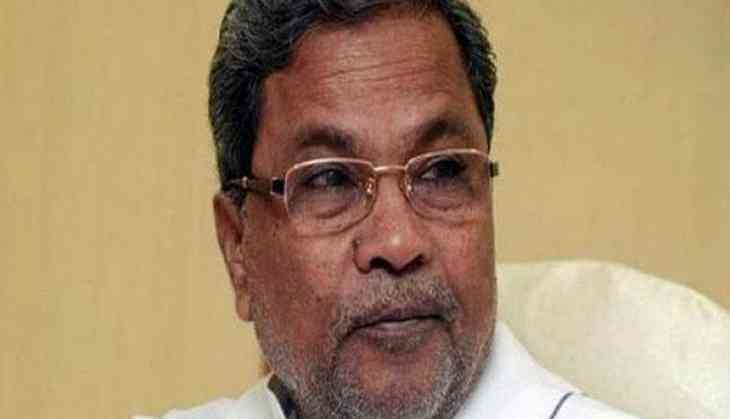 Karnataka Chief Minister Siddaramaiah on Saturday raised questions on a recommendation made to 15th Finance Commission of using population data from 2011. Siddaramaiah in a Facebook post said that the move would 'affect the interests of the south'. "Question is should this be done by under-investing in the south? Should development & population control not be incentivized?" the Chief Minister asked. He further advised the Center to 'bring new thinking to the table' to address the issue. "The 15th Finance Commission must bring new thinking to the table & give incentives to tax mobilization effort, growth engines like Bengaluru, Hyderabad, Coimbatore, Kochi etc., and education & empowerment of women (a proxy for population control)," he wrote. The Centre earlier recommended the 15th Finance Commission of using population data from the 2011 Census, instead of the 1971 Census, for distribution of central tax revenues. The Commission decides the ratio in which central tax revenue should be divided among the states, after every five years.